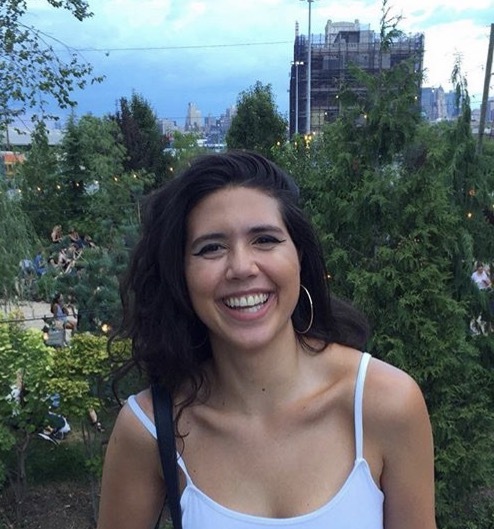 Alejandra is a born and bred New Yorker working as a community organizer within the New York City housing rights movement. Her organizing practice focuses on mobilizing and empowering marginalized communities of low income people of color to dismantle the oppressive reality of gentrification, landlord harassment and historically prejudiced disenfranchisement. “Please tell us about a place in your neighborhood that is personally meaningful to you, and why?